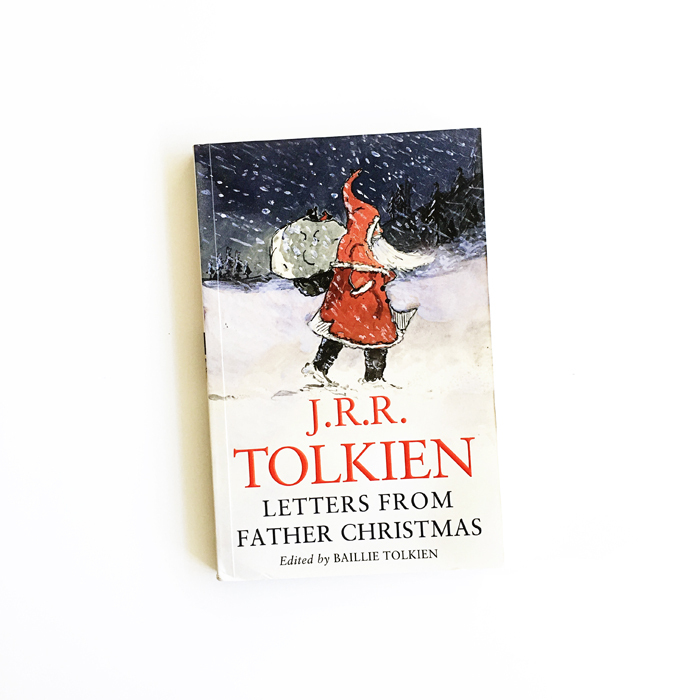 Today we’re reading the collection of letters that Tolkien wrote to his children every year—letters that came from Father Christmas at the North Pole. Can you imagine having one of the best storytellers of all time as your father? Letters From Father Christmas, written by J.R.R. Tolkien, edited by Baillie Tolkien and published by Harper Collins.